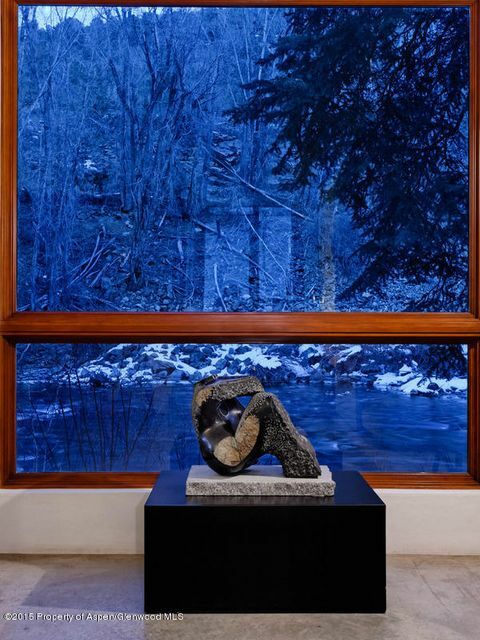 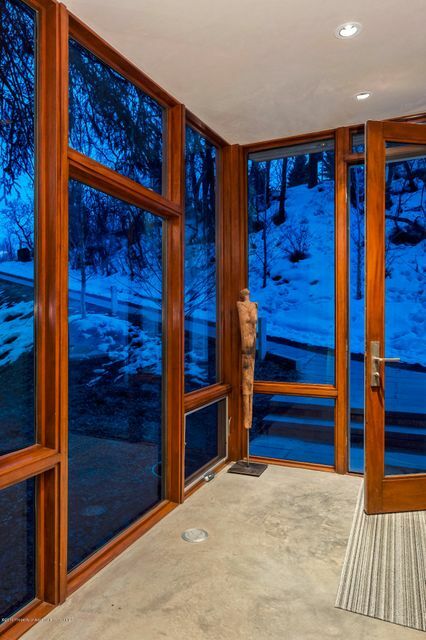 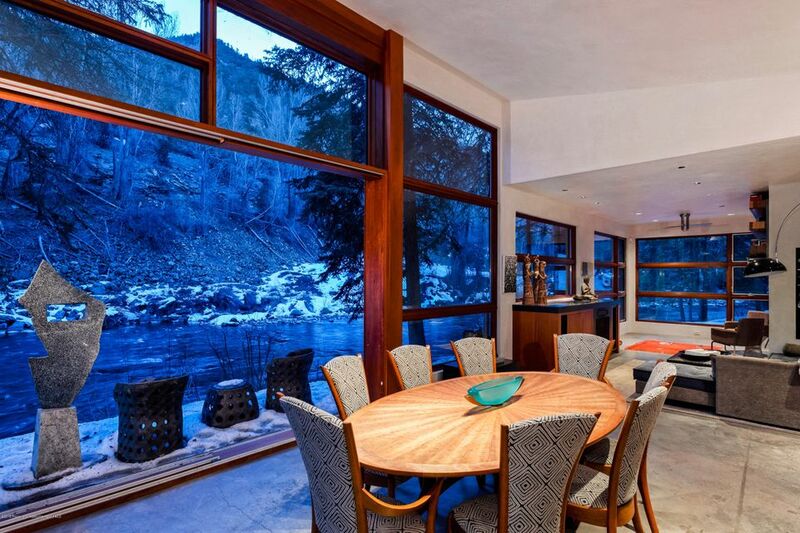 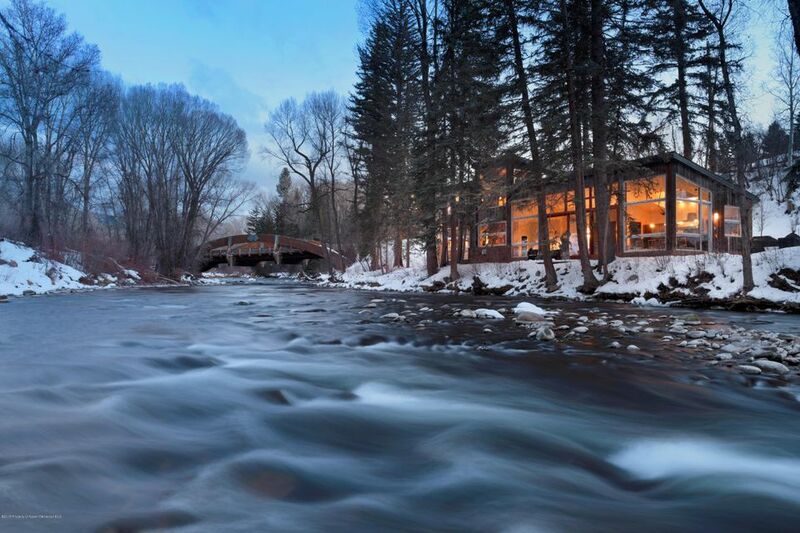 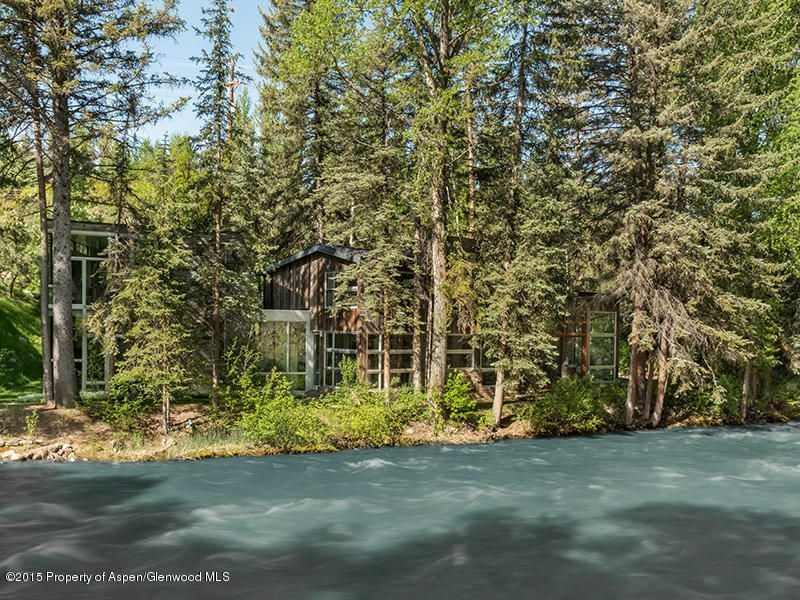 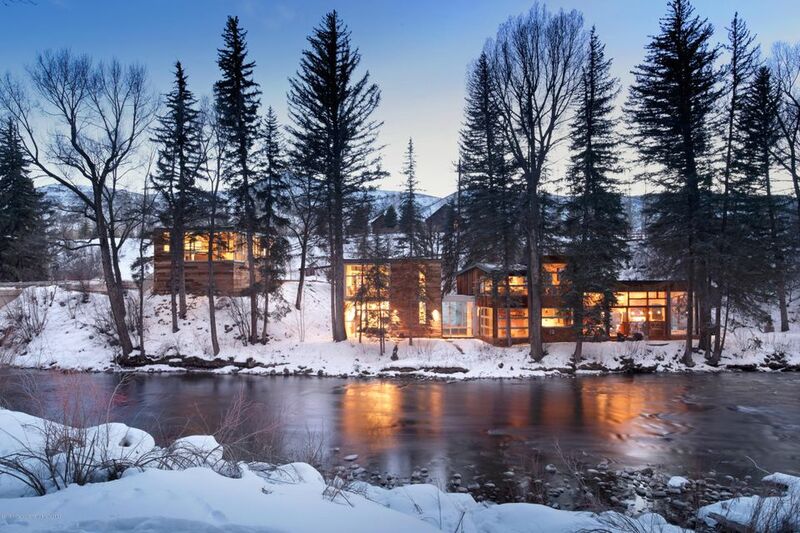 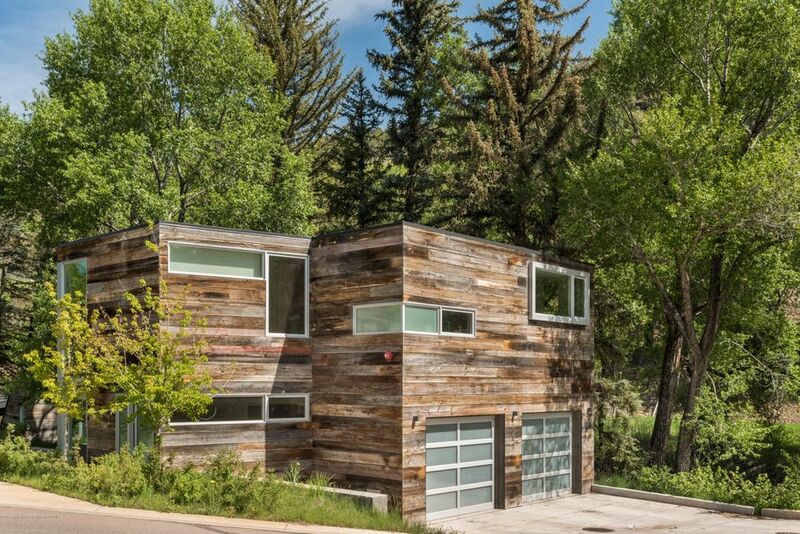 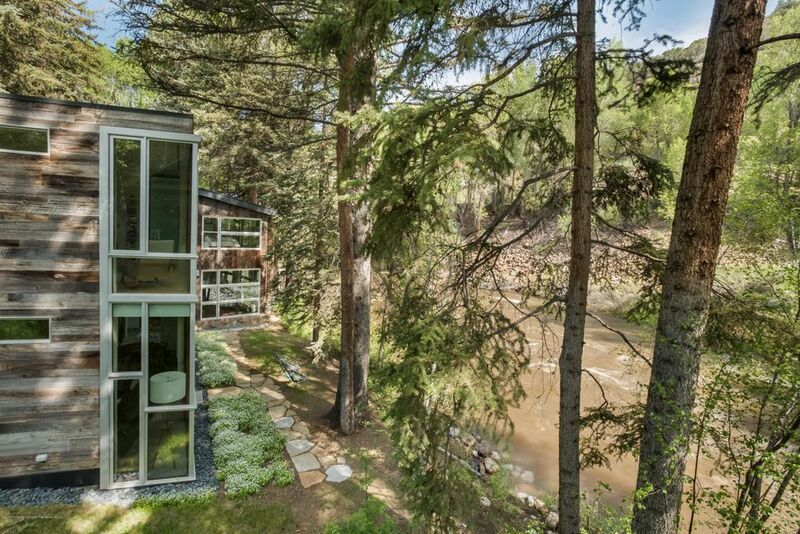 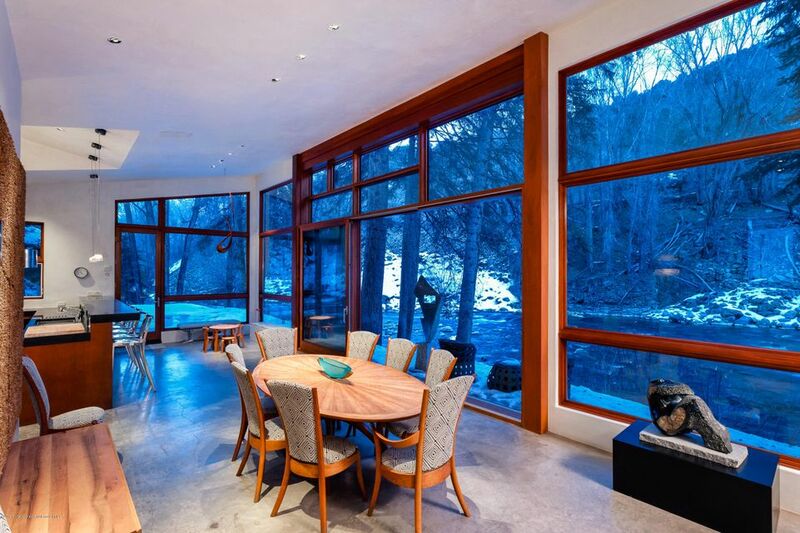 Located on the banks of the Roaring Fork River, this extraordinary contemporary home perfectly exemplifies the juxtaposition of rustic and modern. 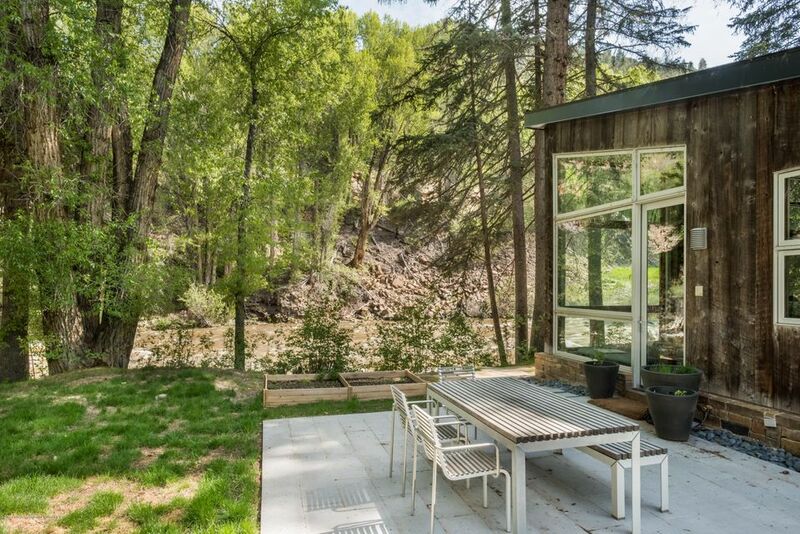 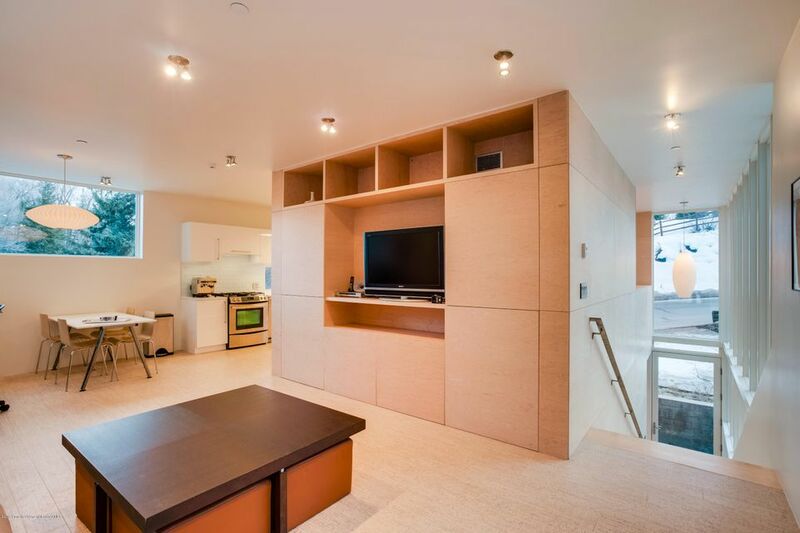 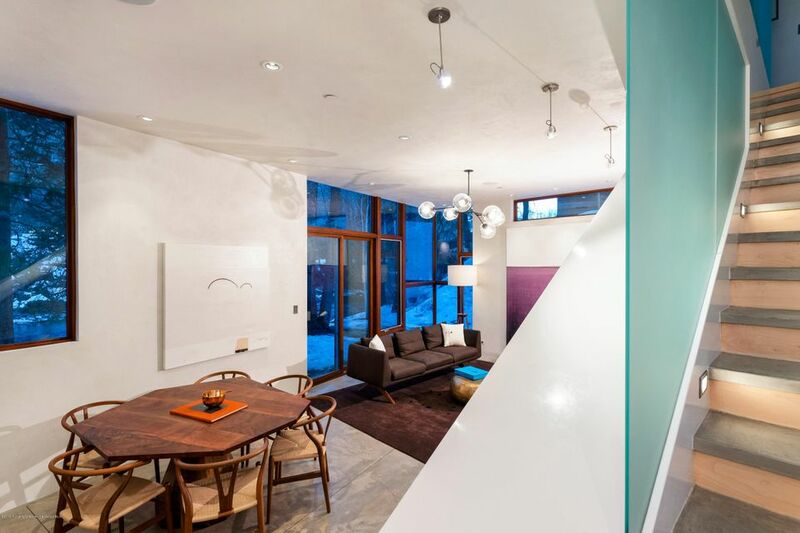 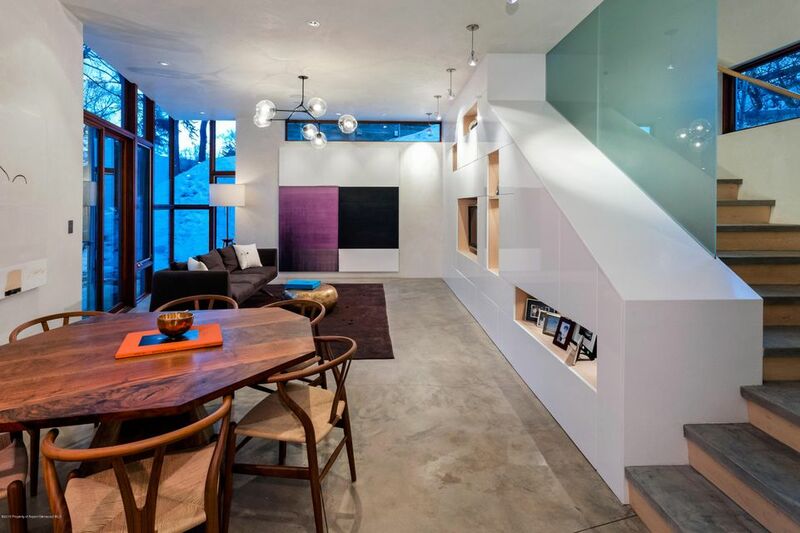 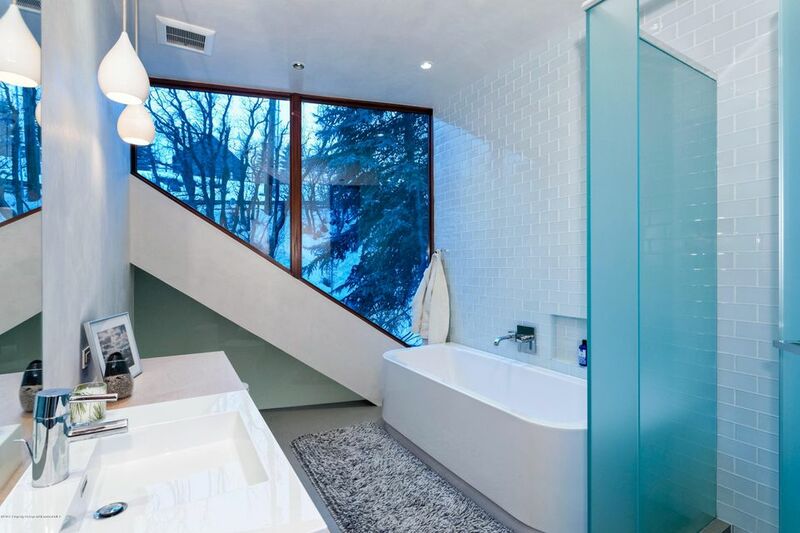 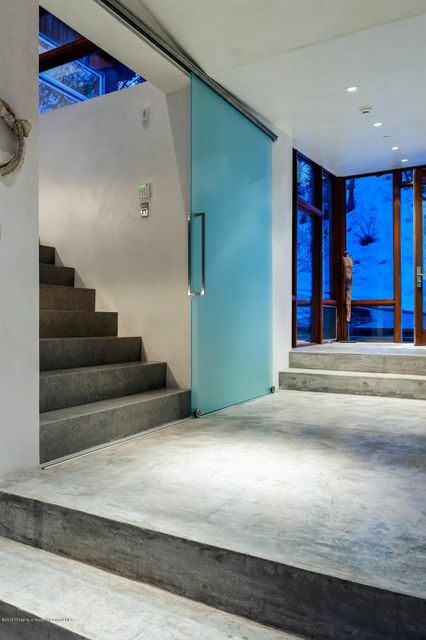 Situated on over 900 feet of river frontage and designed by Studio B Architecture + Interiors, the home offers 3 bedrooms, 3 bathrooms and a separate 1 bedroom, 1 bathroom caretaker's apartment. 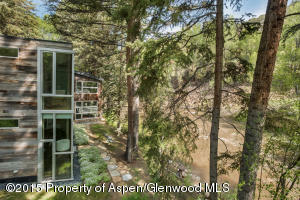 Features include open living and entertaining spaces, dramatic river views from almost every room, gourmet kitchen with Caesarstone countertops, concrete and maple wood flooring, radiant heat and an intelligent design including an automatic lighting system, automatic shades throughout and a driveway with snow melt. 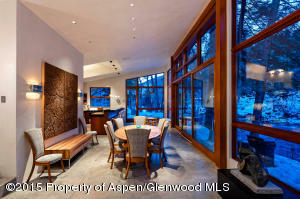 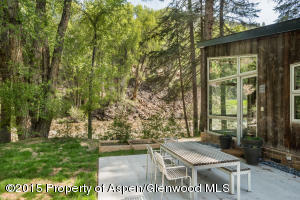 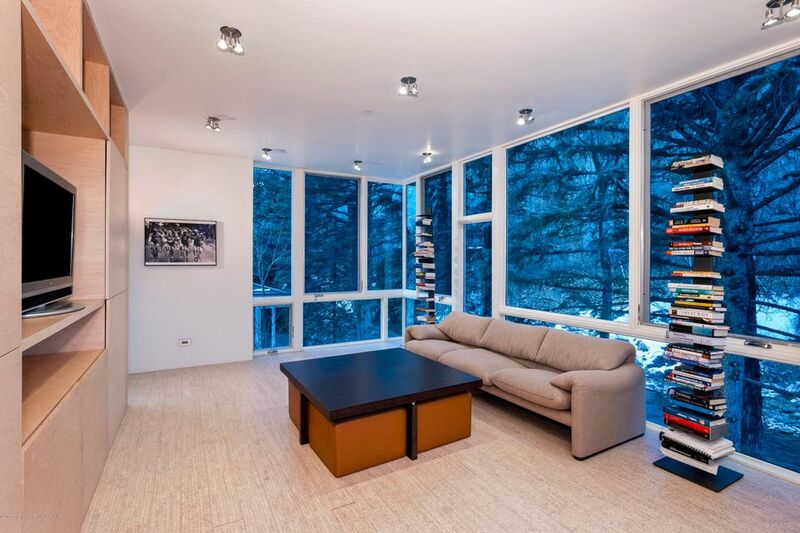 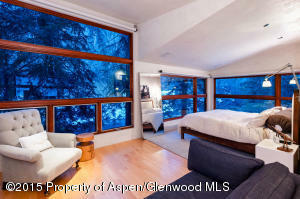 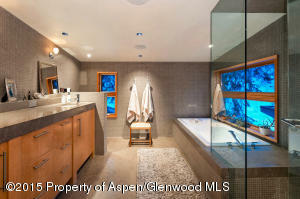 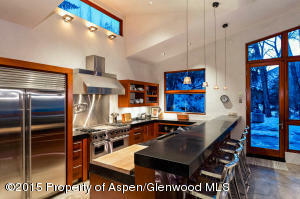 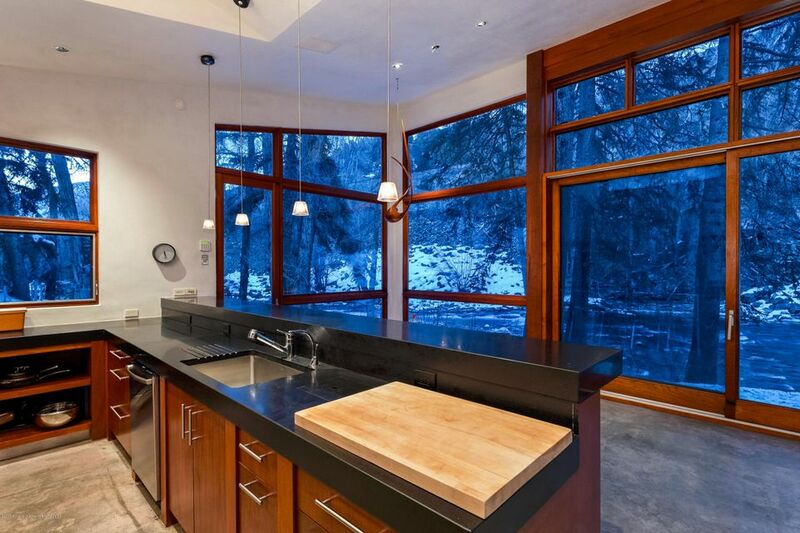 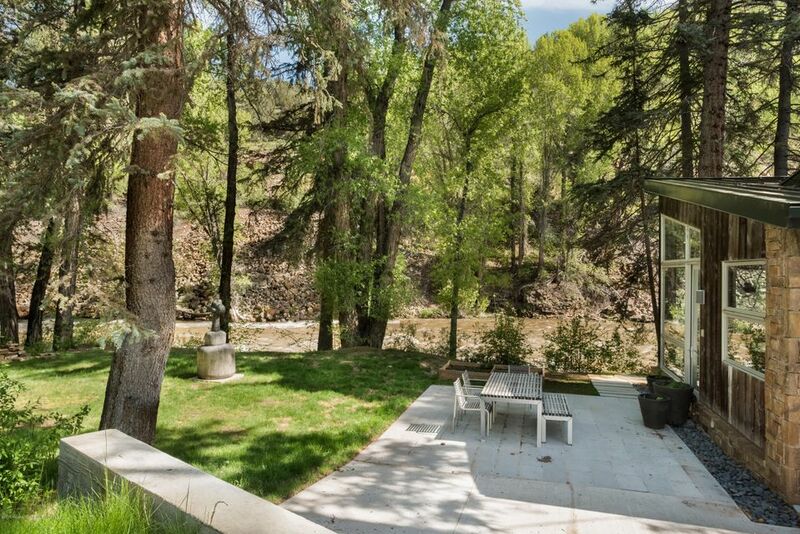 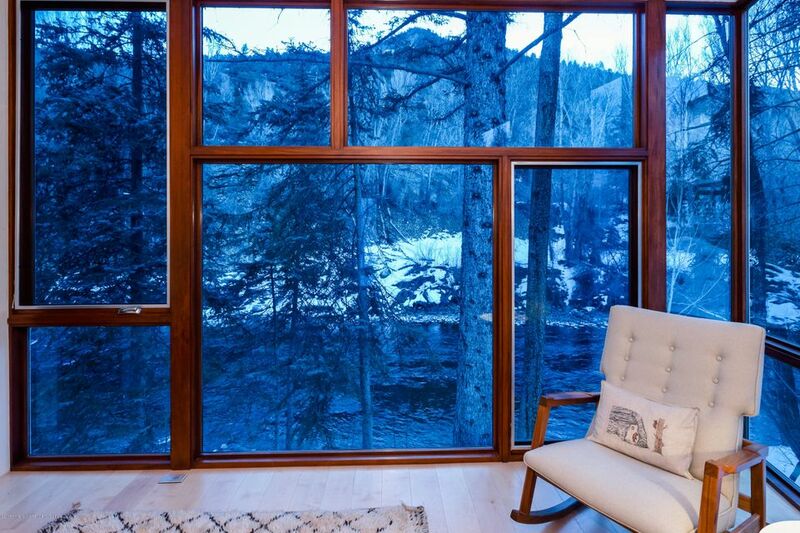 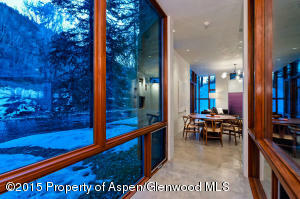 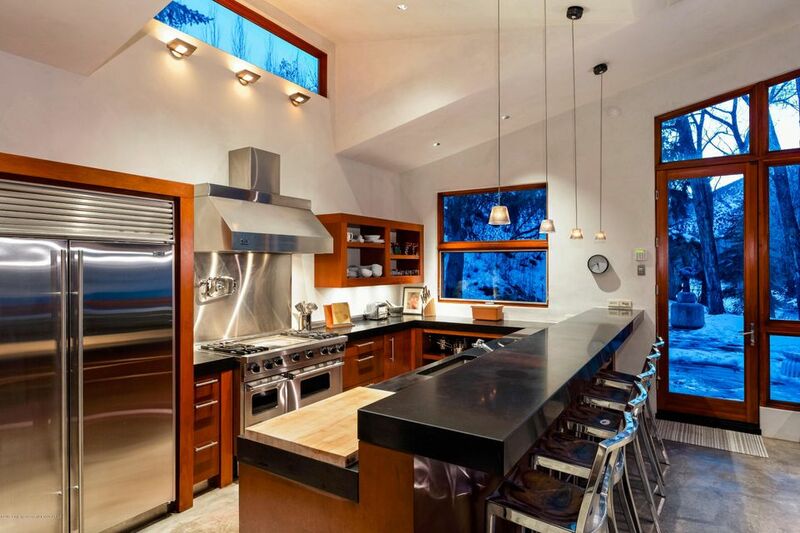 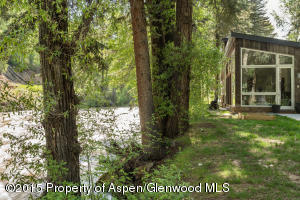 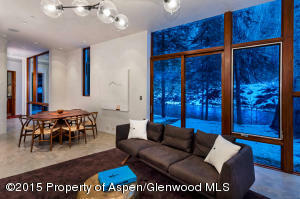 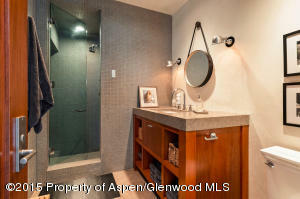 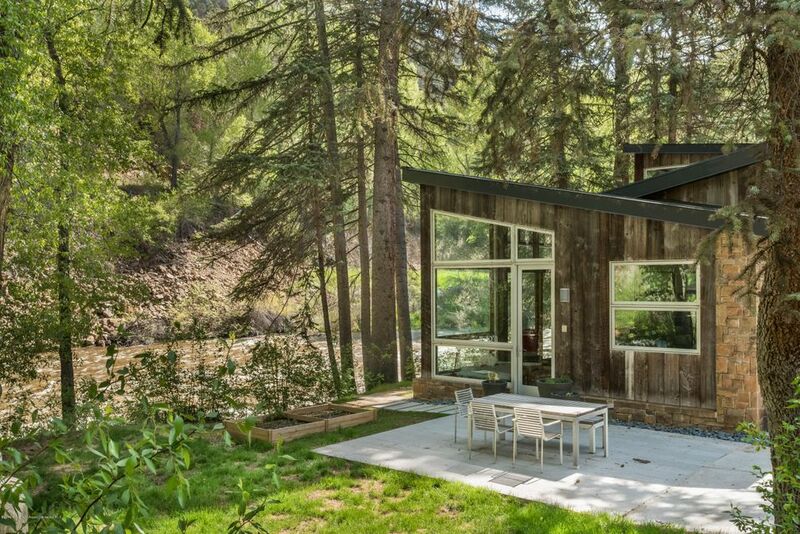 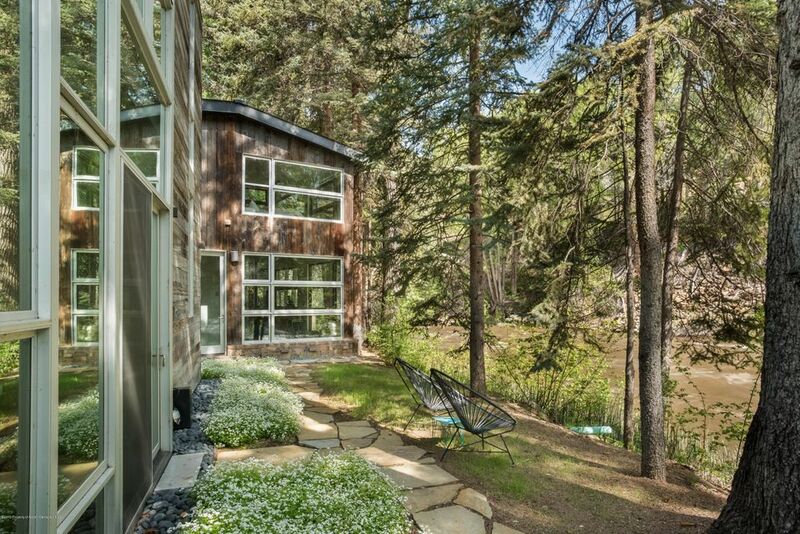 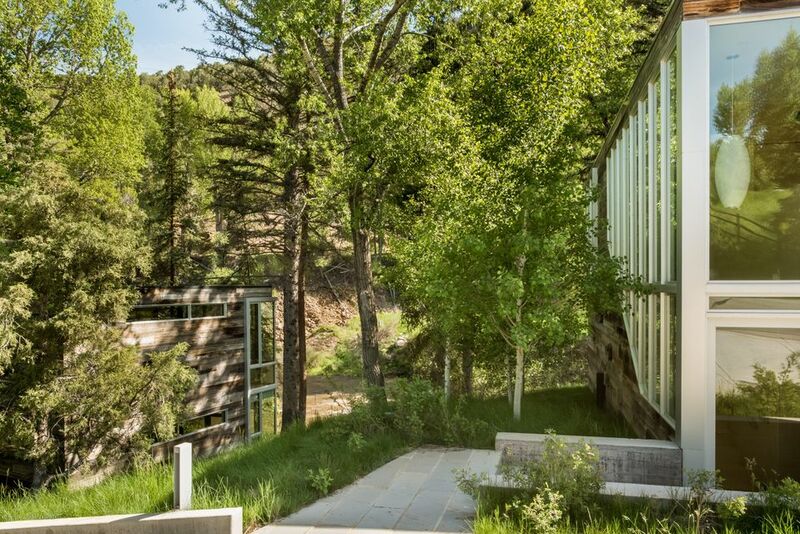 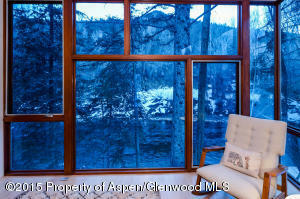 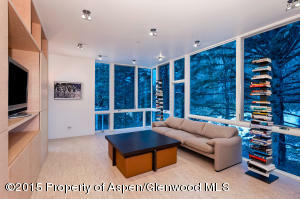 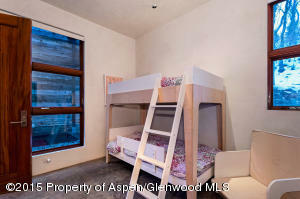 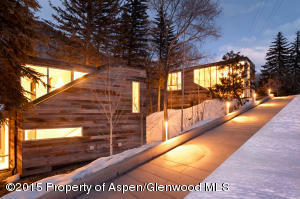 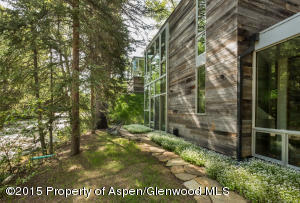 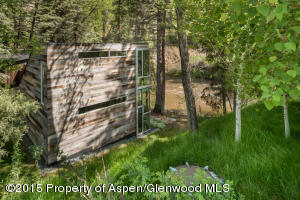 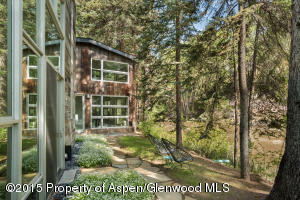 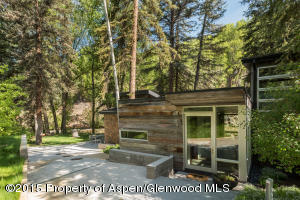 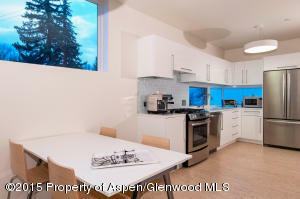 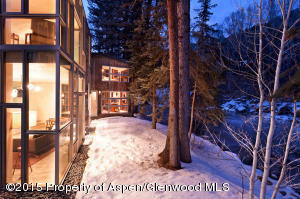 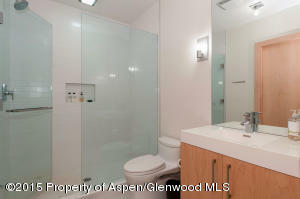 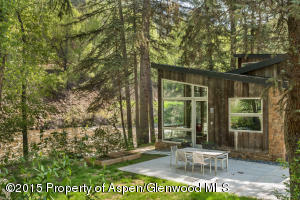 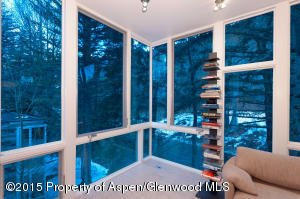 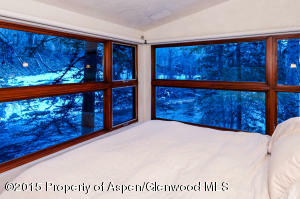 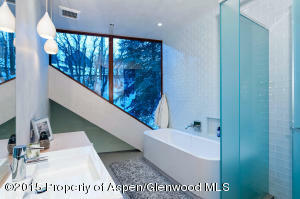 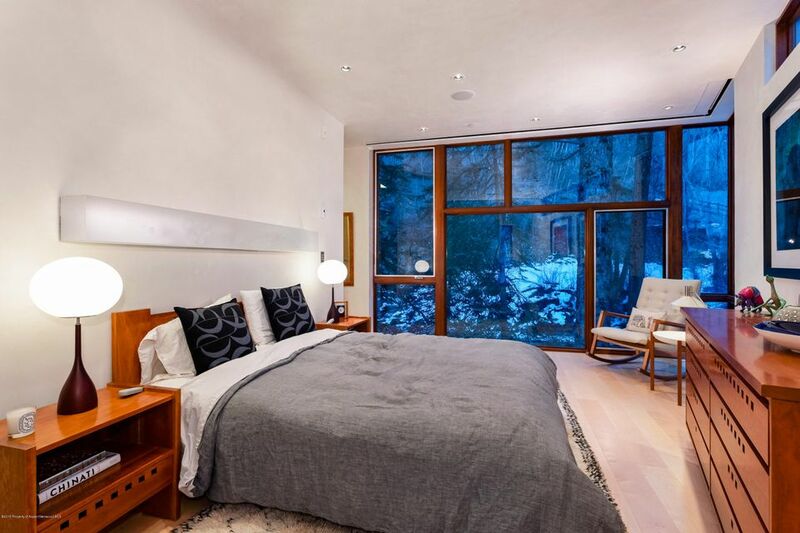 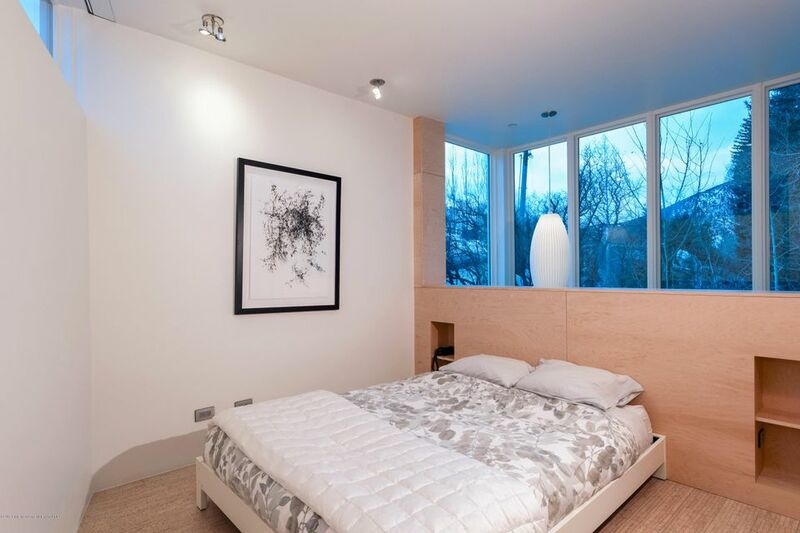 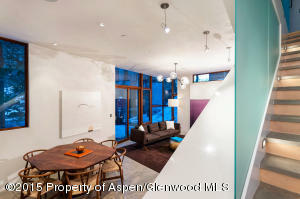 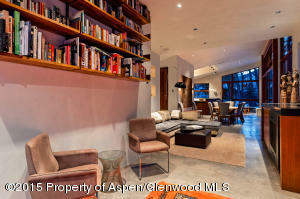 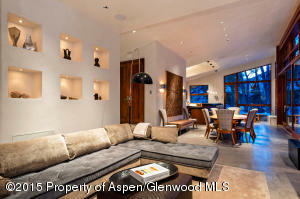 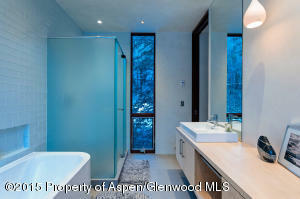 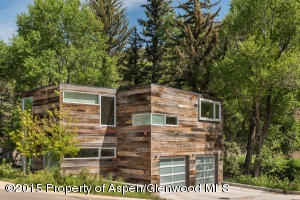 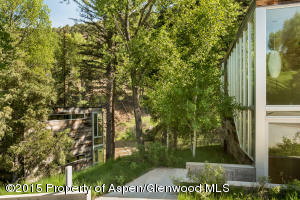 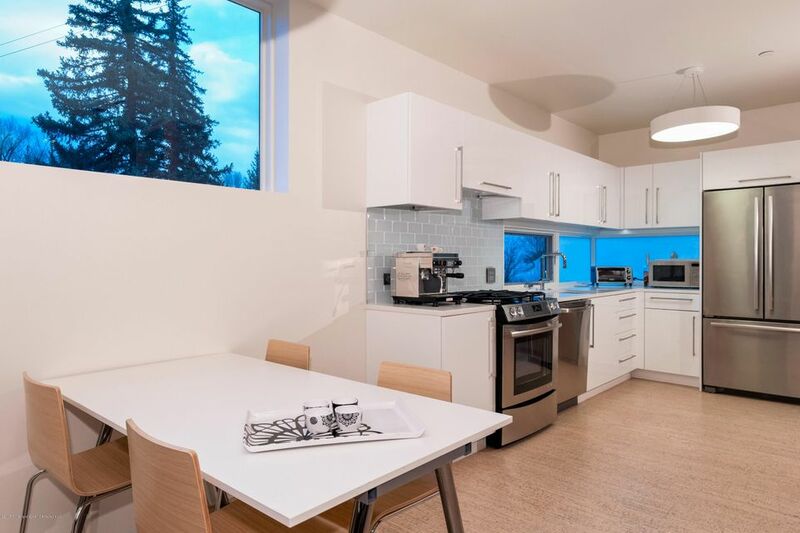 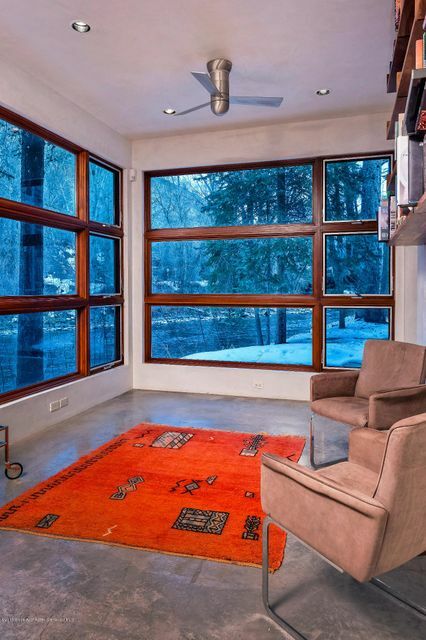 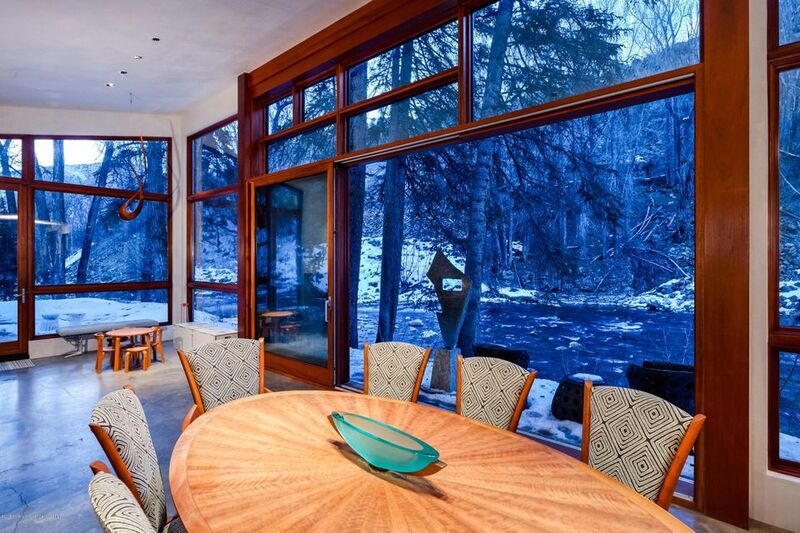 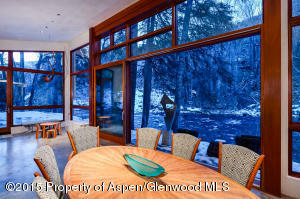 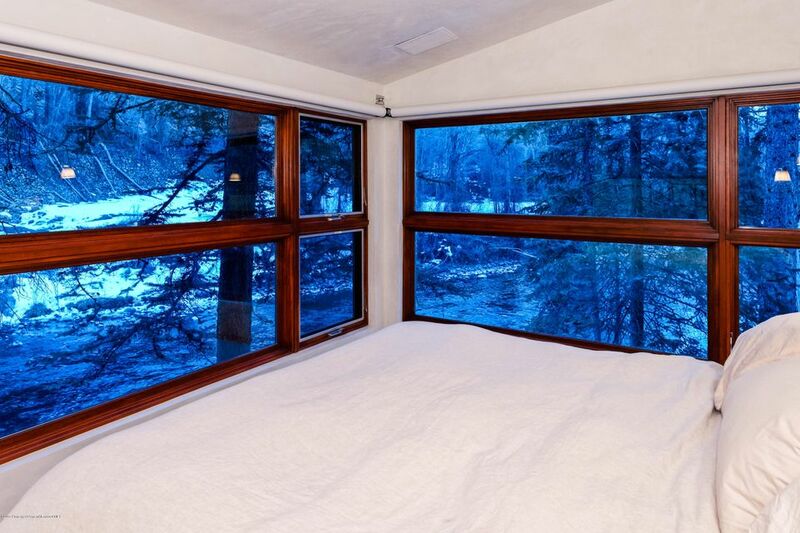 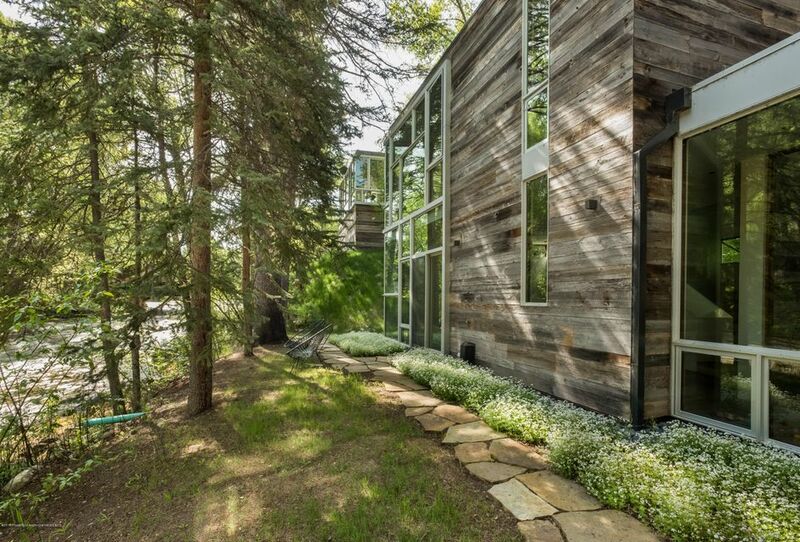 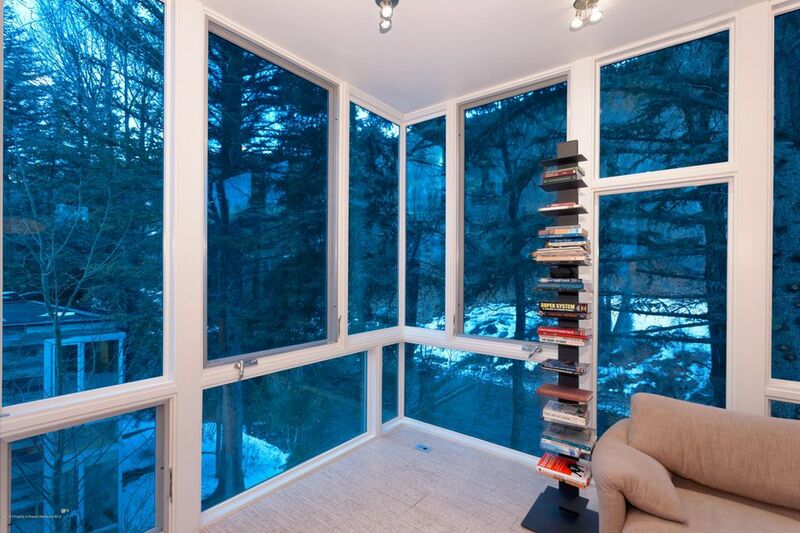 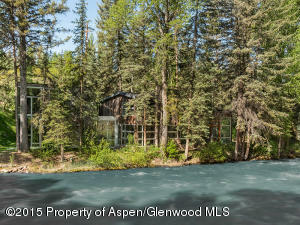 A private and serene setting just 15 minutes to Aspen (in the Aspen School District).